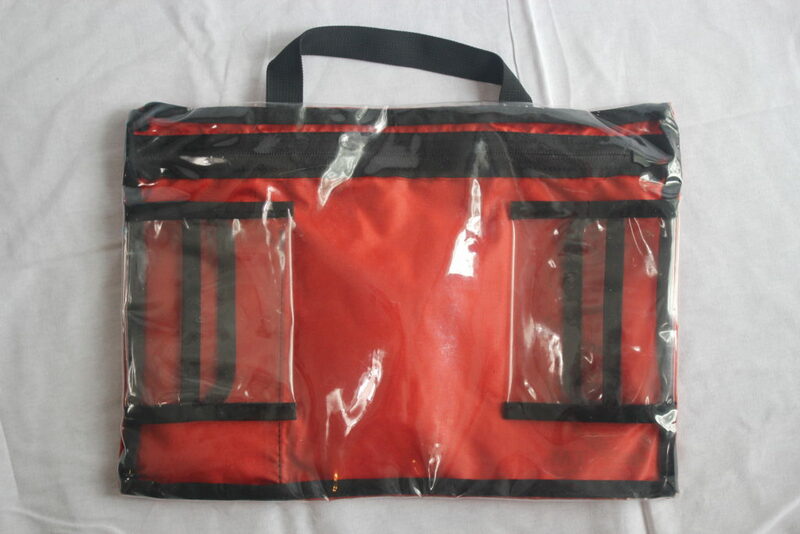 Size: One Size; 11" x 15"
Inverted zipper to promote water resistance. Covered zipper to prevent water intrusion. Same design and substantially larger than the MINI, this multi purpose drop bag is highly versatile for any race distance: 26.2M, 50K, 50M, 100K, or 100M. Great for aid station later in an ultra, or when you are racing without a crew! Easy access with a full length, inverted zipper to promote water resistance. Two (2) internal pockets that stow your smallest items (ideal for batteries and gels). Backside of bag clear to easily find gear, apparel, or other personal items with bag. Easy grab and go handle located on top side of bag. 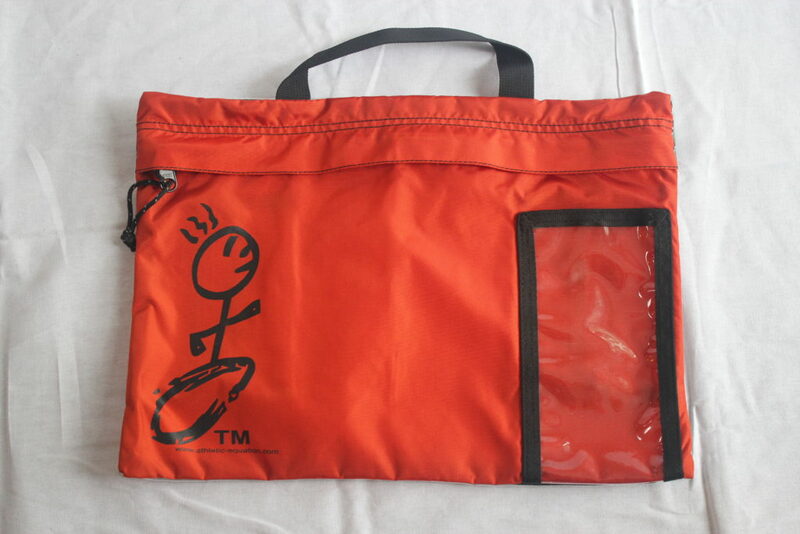 It is additional functionality as a toiletries bag and electronics bag when on travel, or traveling to races. Clear back panel makes it TSA friendly during those busy items clearing bag control at airports. SAVE ON SHIPPING and order when you register for an Athletic Equation trail race.